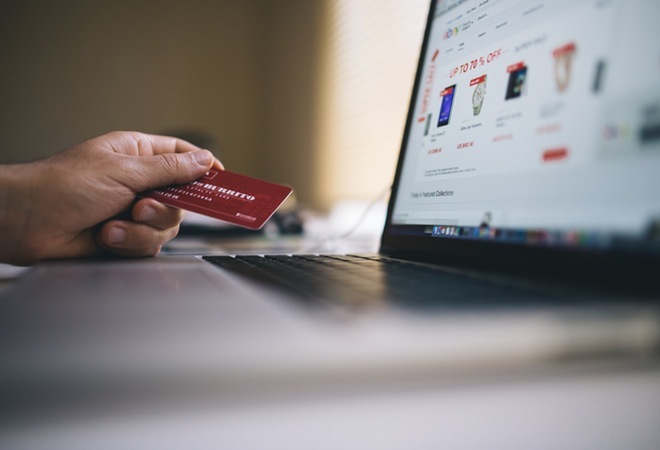 Research commissioned by the Australian Made campaign has found Australian businesses are throwing their support behind the buy Australian policy. The report discovered a clear majority of Aussie businesses support the campaign, with 74 percent saying they favoured locally made products. Certain sectors favoured Australian-made goods over their overseas counterparts – with ‘Australian-made’ considered more important when making purchases for roofing, plumbing and hardware supplies, than when making purchases for stationery and office supplies, tools, hardware and other industrial equipment. While only a quarter (26.2%) of all businesses surveyed were found to have an official policy in place, nearly half (48.2%) expressed a preference for buying Australian-made. Australian Made Campaign Chief Executive, Ian Harrison, said the latest results demonstrated progress, with results up over 30 percent from a 2013 survey in which only 41 percent of businesses expressed a preference for Australian-made product. “This research is encouraging and offers hope for Australian producers. Businesses reinvesting in local industry and local jobs through sustainable purchasing policies will go a long way towards developing sectors which are resilient against a fluctuating dollar,” Harrison said. 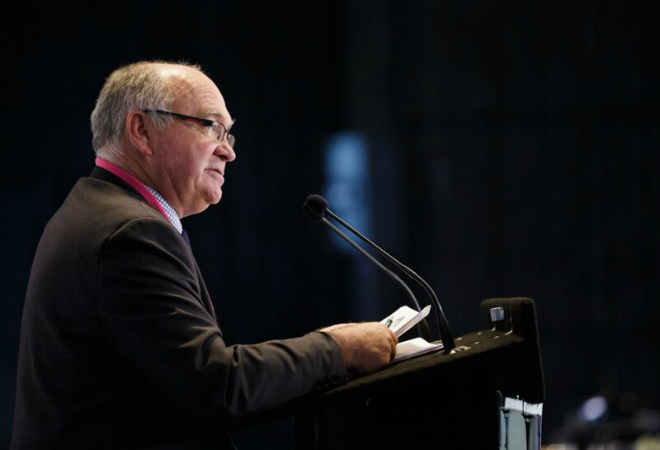 “Increasing awareness of the high quality and safety standards Australian producers must meet, and demonstrable value for money over product lifecycles, are playing into these purchase decisions,” Harrison said. 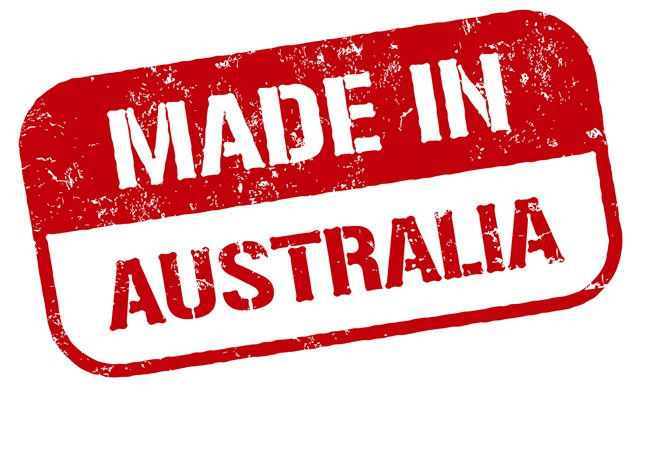 To register to have your products certified as genuinely Australian, visit www.australianmade.com.au.